Green Bay Packers Tickets, Ticket Packages, and more at Event USA!Experience the Titletown Tradition with your choice of 4 different home game packages, or enjoy a day-of-game-package, all including Tickets! 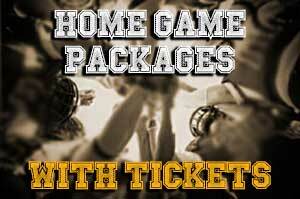 You can even support the team on the road with our road game packages, including air options, lodging packages, or our day of game “Road Warrior” packages, all of which include tickets! 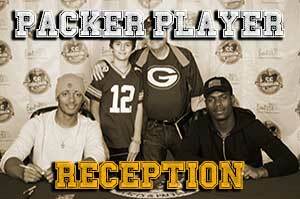 Live in Green Bay? Staying with family? Don’t need a hotel? 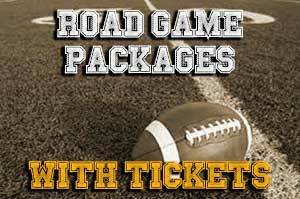 Our Ticket and Tailgate package is probably right up your alley – your game ticket, and plenty of food and drink, for one low price! 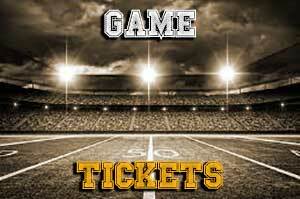 Of course, if all you need are Game Tickets, we have those too!